Steve Miller is an automotive turnaround specialist. His bona fides date back to the bankruptcies of Chrysler and Delphi with stops at Federal-Mogul and Ford for good measure. Now he presides over the International Automotive Components Group as it moves from a private Wilbur Ross company to a publically traded firm. 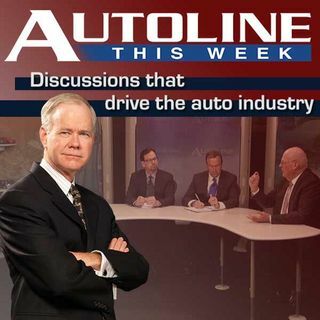 Mr. Miller joins John McElroy as his special guest for this week’s Autoline discussing the consolidation of the automotive interior business and where he sees it going. Joining the ... See More panel are Jeff Bennett of the Wall Street Journal and Tom Murphy from Wards Auto.